Mondelez has backed Facebook's fast-growing video platform, renewing an existing partnership with the social media site to focus on creative video ads. The snack brand has signed a two-pronged agreement with Facebook on video content and mobile commerce. The video partnership will give Mondelez and its agencies access to a dedicated Facebook strategist to create "scalable" video content. Mondelez will also have early access to features being beta-tested by Facebook and Facebook-owned Instagram. The deal covers 52 countries globally, including the UK and US. The mobile commerce aspect is less clear, but will revolve around driving impulse buys on mobile. The deal is a show of faith in Facebook's video platform, which is widely predicted to catch up with YouTube over the next two years. New research from Amphere Analysis predicted Facebook video posts to exceed two trillion in 2015, two-thirds of YouTube's projected total over the same period. Mondelez's chief media officer, Bonin Bough, told Marketing in an interview ahead of the announcement at Cannes Lions: "[Facebook] will probably trump some of our other friends." 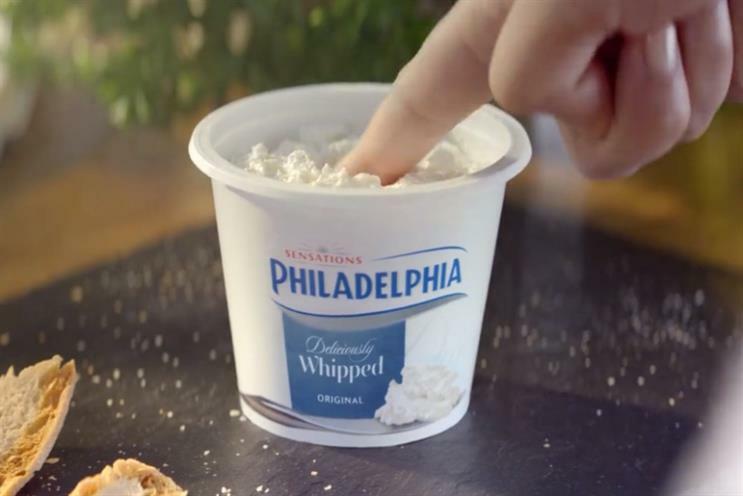 Media director Gerry D'Angelo said: "Our recent campaigns with brands like Philadelphia in Europe have demonstrated that we can deliver engaging, tailor-made video on Facebook and seamlessly convert that content into purchases. "Partnering with Facebook allows us to leverage their video platform, which is currently the fastest-growing. Combined with their unparalleled reach and social sharing capabilities, we have the opportunity to make Facebook our single largest-selling channel." Mondelez has been ramping up its digital marketing efforts, initially signing a partnership with Facebook in March last year. It subsequently announced that it would allocate 10% of its marketing budget to online video, signing a major deal with Google. Mondelez has also been looking to boost its e-commerce offering. In March it signed an agreement with online purchase specialists ChannelSight to let consumers buy brands such as Cadbury via ads, product pages, social media, video and CRM campaigns.